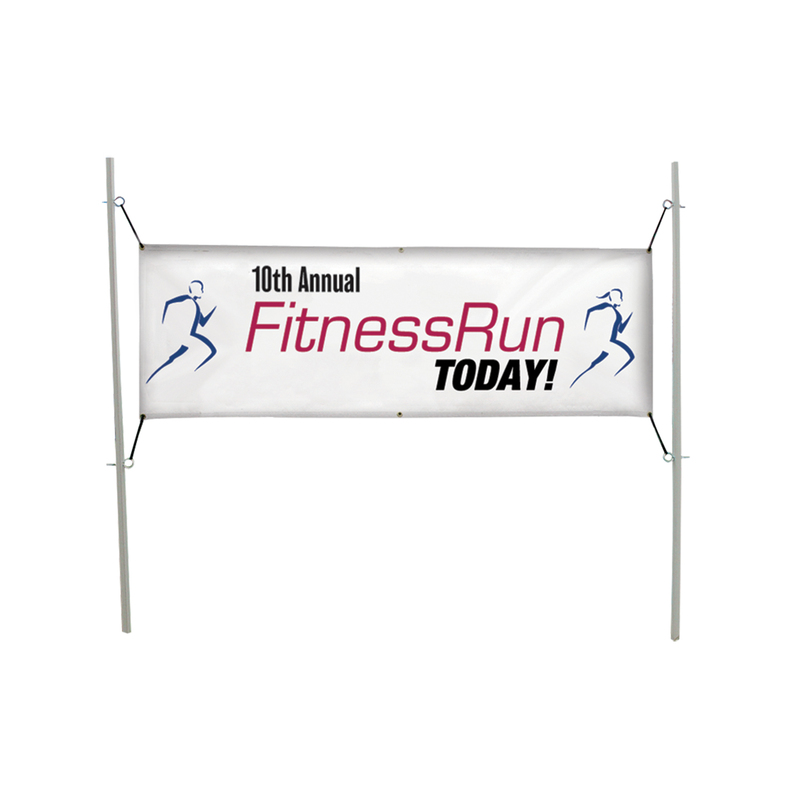 This 6 foot in-ground banner posts feature eye bolts so you can hang a variety of banner sizes between them. • Kit includes assemble hardware and 2 poles. 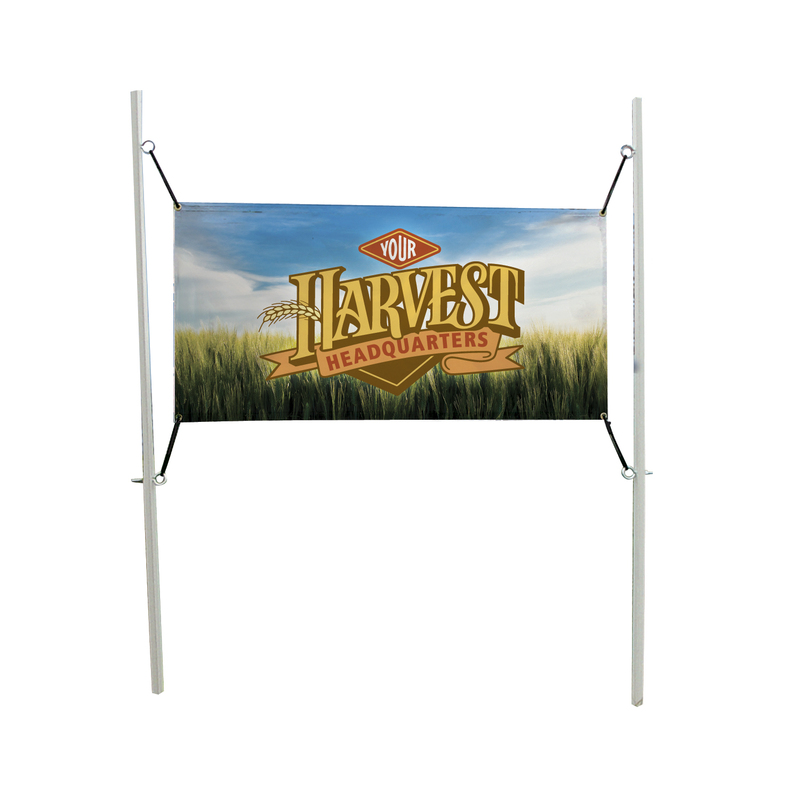 • Poles are 72" h x 2"d.
• Supports banners from 4' x 1' to 12' x 5' in size. 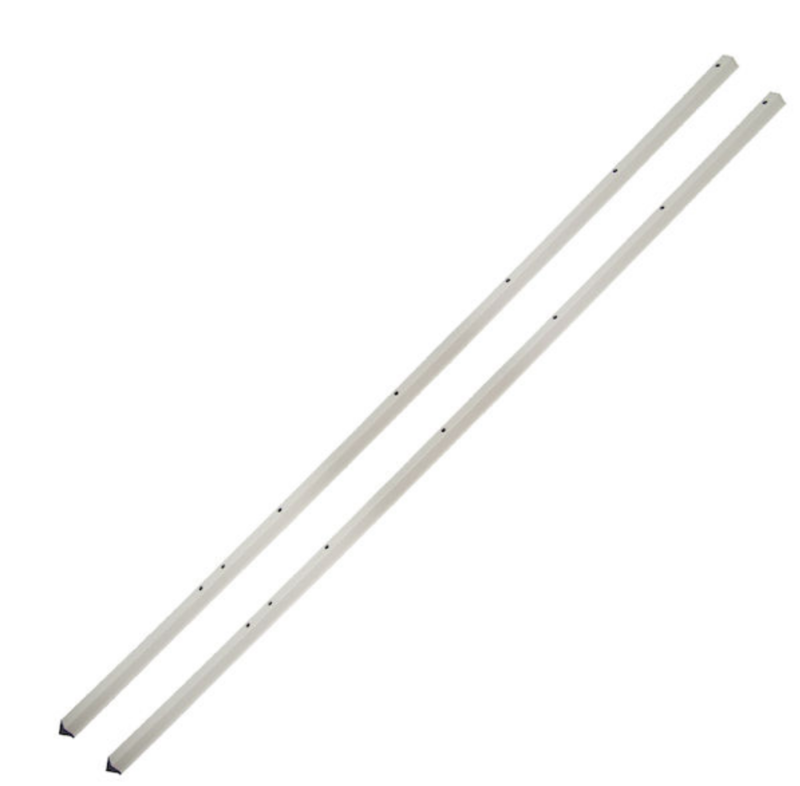 • Poles made from carbon composite.